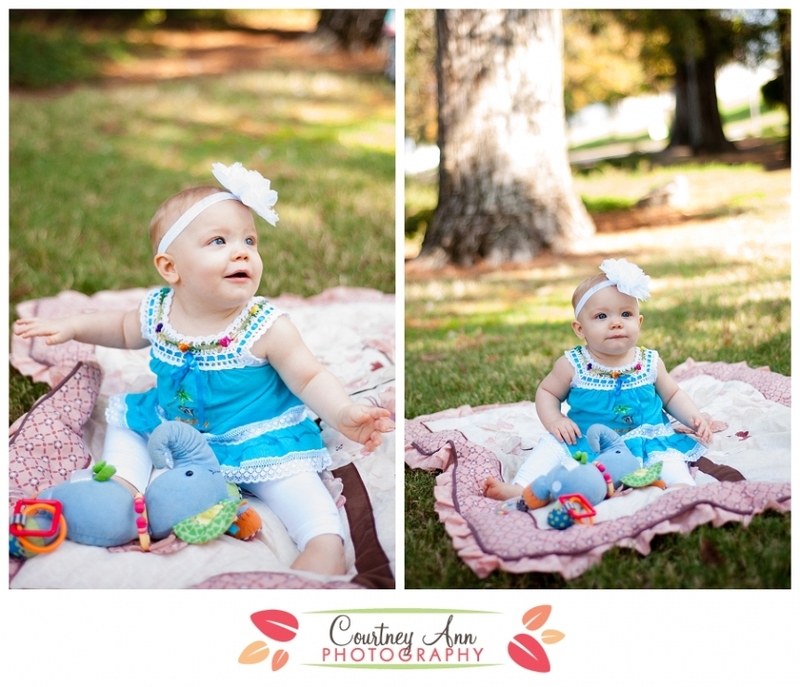 You may remember this little, adorable blue-eyed peanut from her newborn session last winter. Oh, my look how she has grown! 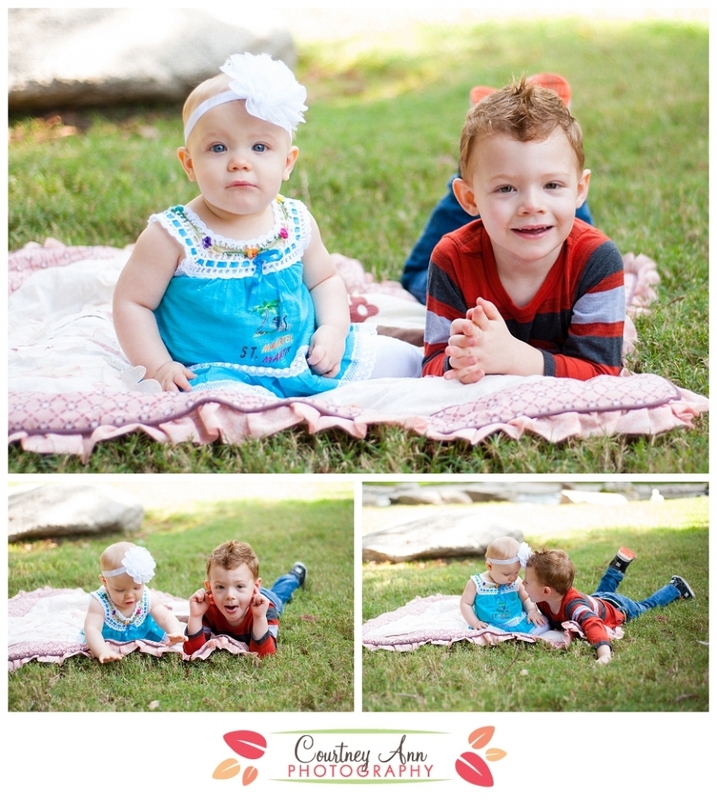 I love when families trust me with capturing their sweet children through multiple stages of life. It’s so fun to watch them grow! Plus, it was awesome to see and hangout with the parents to catch up on life. Friends turned clients or clients turned friends, either way I am blessed. 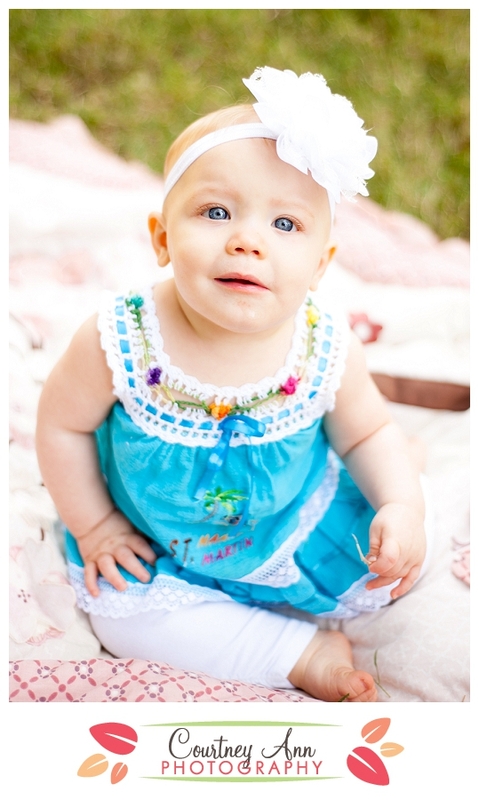 The blue eyes! I’m totally jealous. Gah! Love these, and the family.